Perry Marshall is the president of Perry S. Marshall & Associates, a Chicago-based company that consults both online and brick-and-mortar companies on generating sales leads, web traffic and maximizing advertising results. 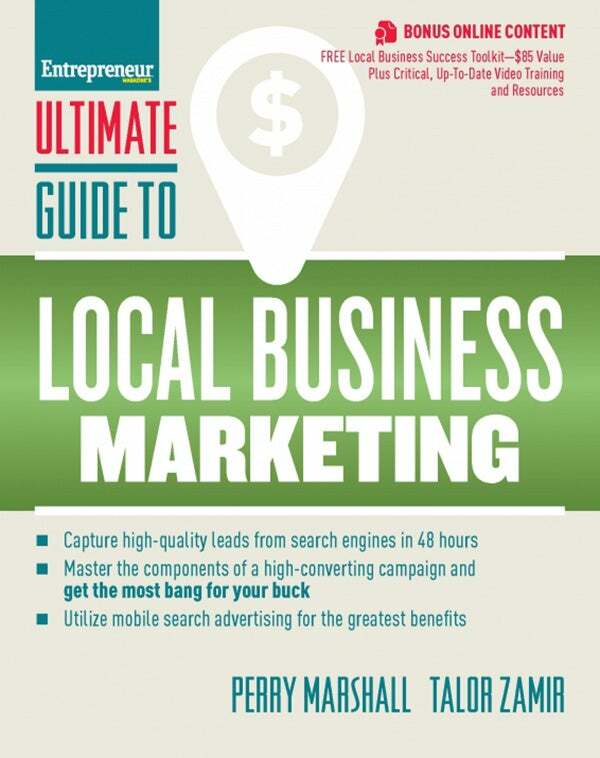 He has written seven books including his most recent, 80/20 Sales and Marketing (Entrepreneur Press, 2013), Ultimate Guide to Facebook Advertising (Enterpreneur Press, 2014), Ultimate Guide to Google AdWords (Entrepreneur Press, 2014), and Ultimate Guide to Local Business Marketing (Entrepreneur Press, 2016). He blogs at perrymarshall.com. Follow these steps to earn a better ROI and a higher CTR for your ad campaigns. With Google Display Ads, you can do live, real-world market research on advertising styles, then plan your online ad strategy based on concrete numerical results. When your Facebook ads tank, use these tips to figure out what went wrong so you can change them and get them working for you. Here are some quick tips to get Google to show your ads more often. 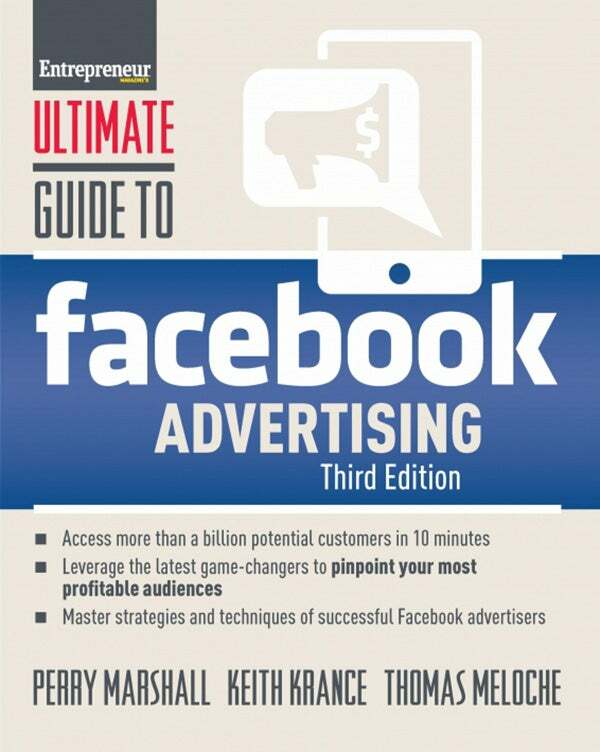 Before you can create Facebook ads, you need to understand and choose your objective. These smart tips can help you evaluate your goals and choose the type of campaign that will work best for you. Follow these three steps for creating video ads that turn prospects into customers. 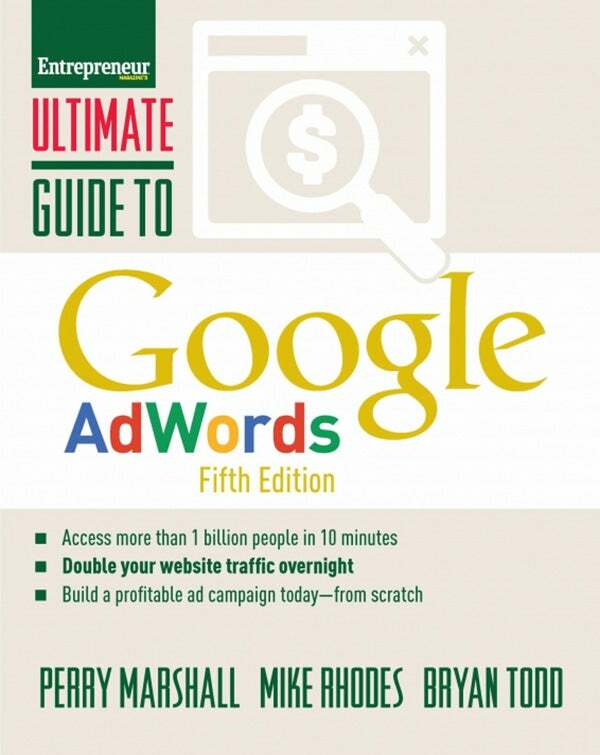 Follow these tips to reach more than 90 percent of internet users through a single ad network. When you're choosing images or creating videos for your Facebook ads, be sure you think about these six things if you want them to be successful. You'll know if your copy is really focused on your prospects if you can answer these seven questions in the affirmative. 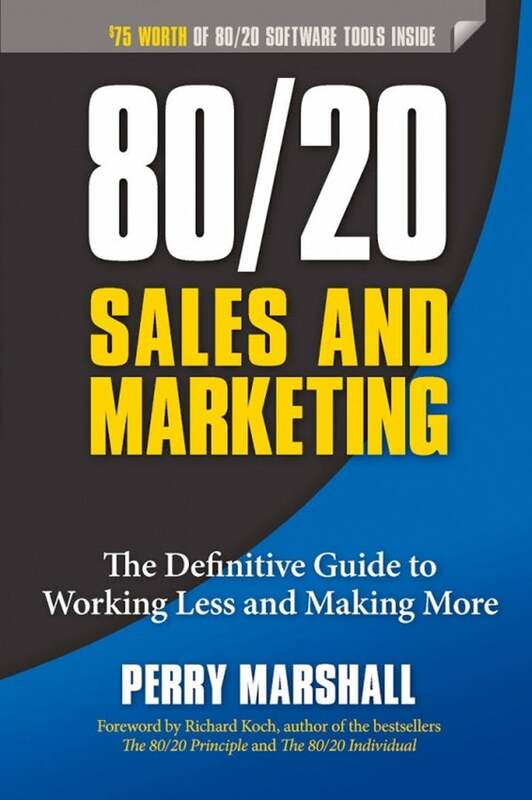 Supported by online tools from Marshall, including The 80/20 Power Curve, a tool to help you see invisible money, and a Marketing DNA Test, a personal assessment to zero in on one’s greatest selling assets, this timeless guide promises to change the game for you, whether you're a seasoned and novice marketing or sales professional.